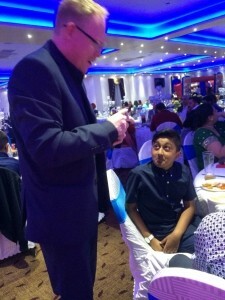 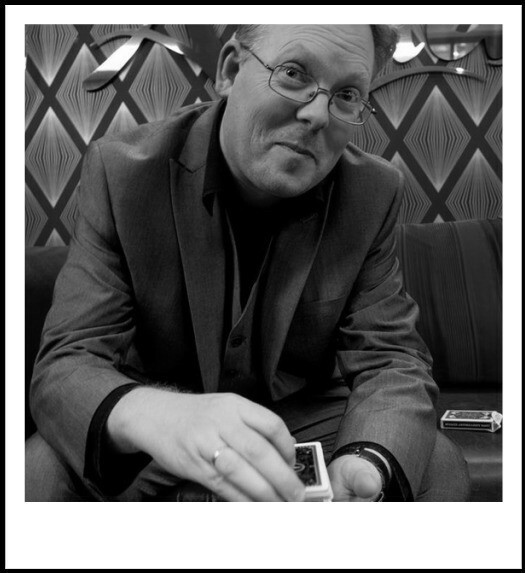 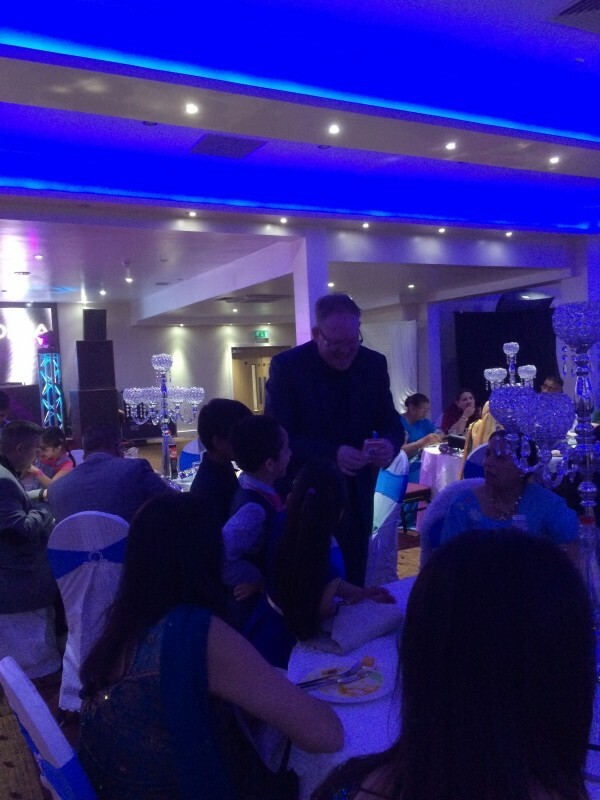 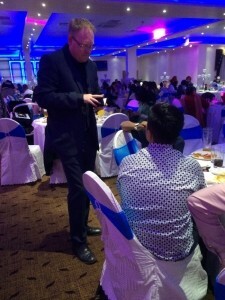 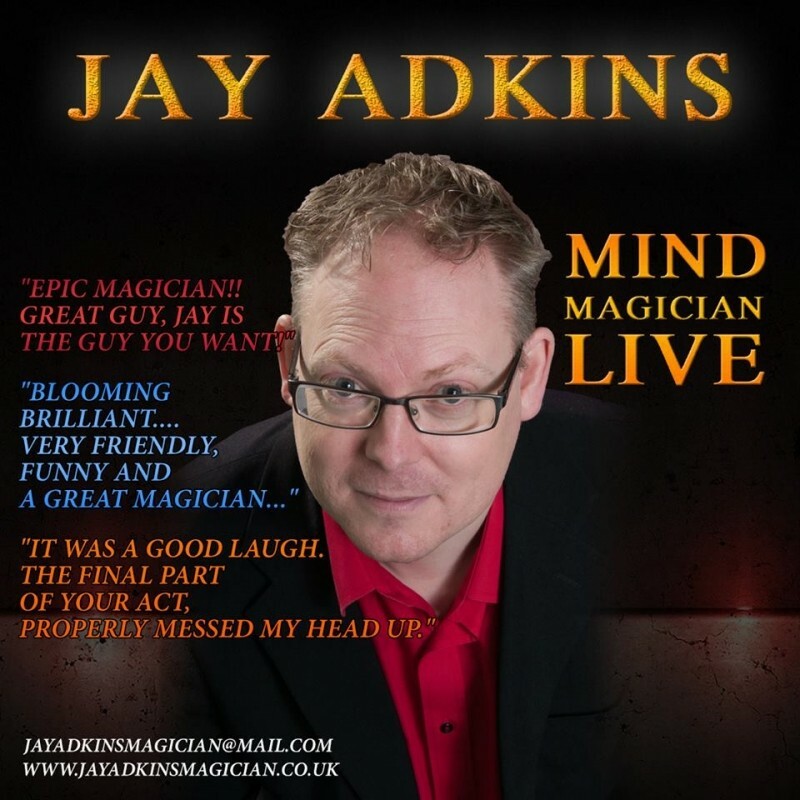 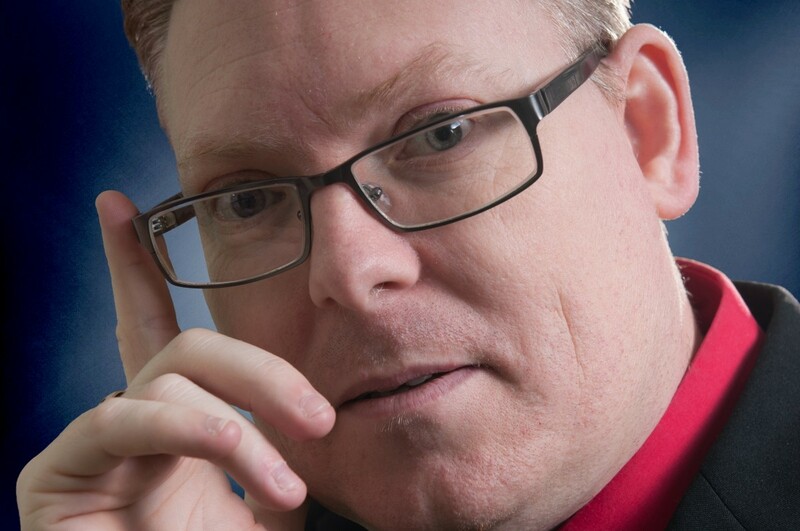 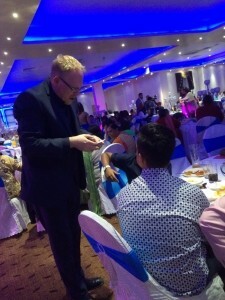 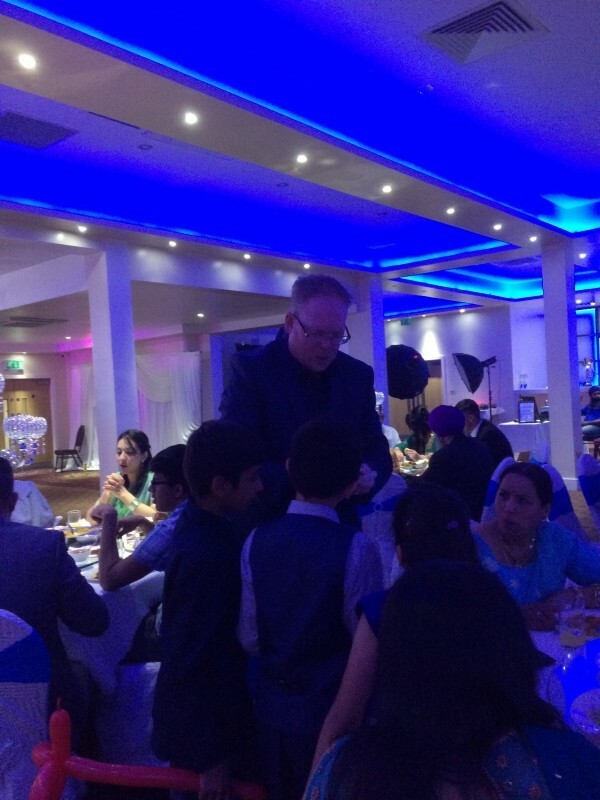 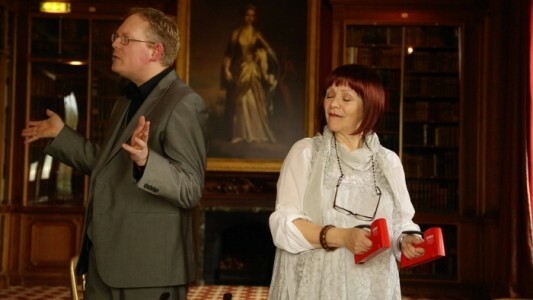 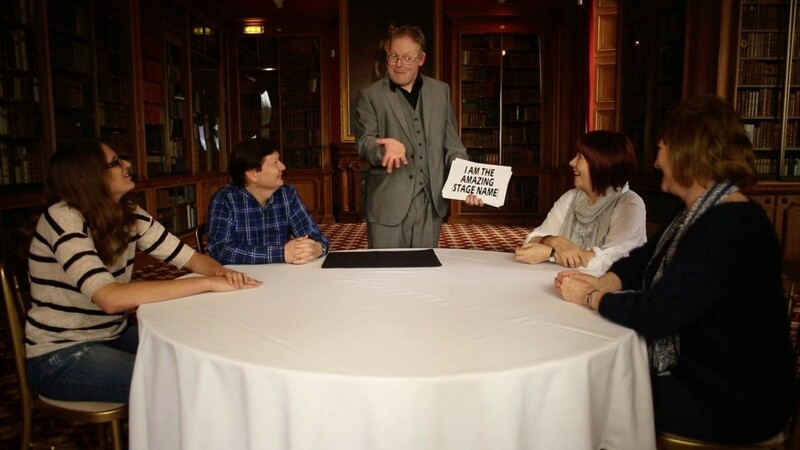 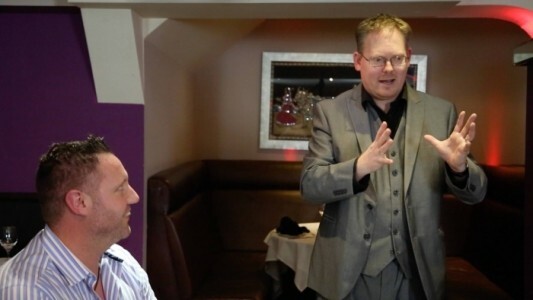 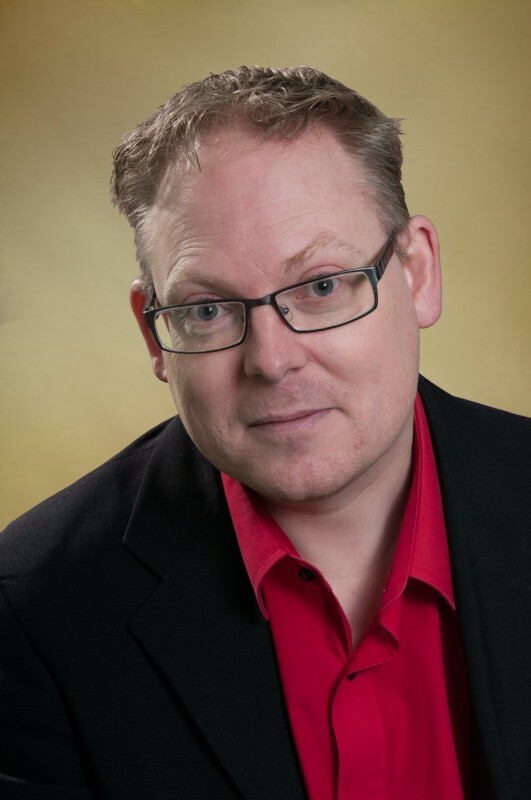 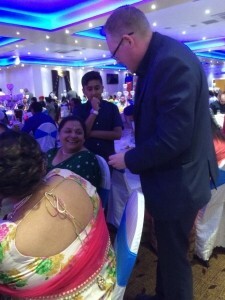 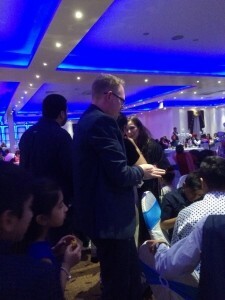 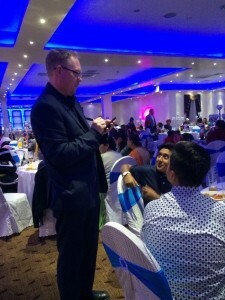 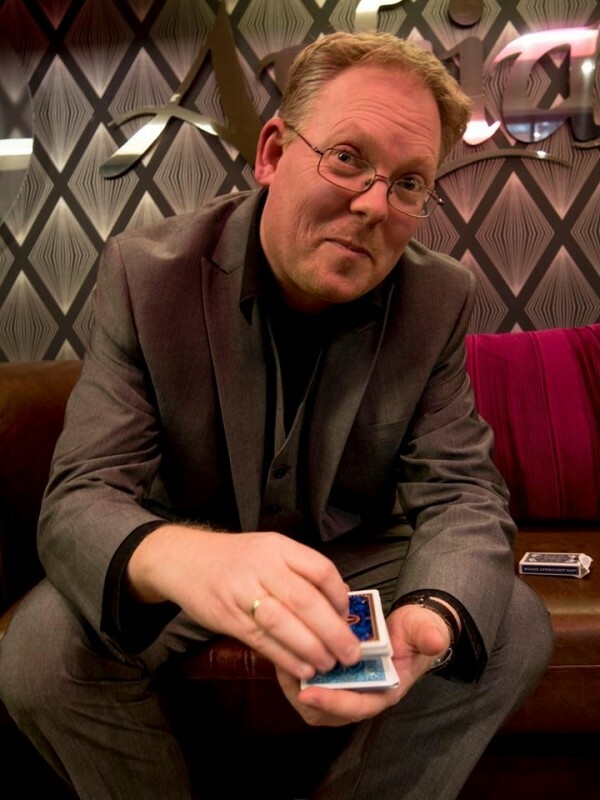 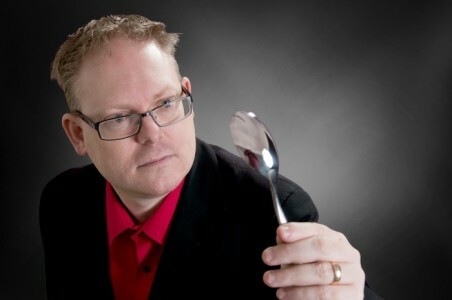 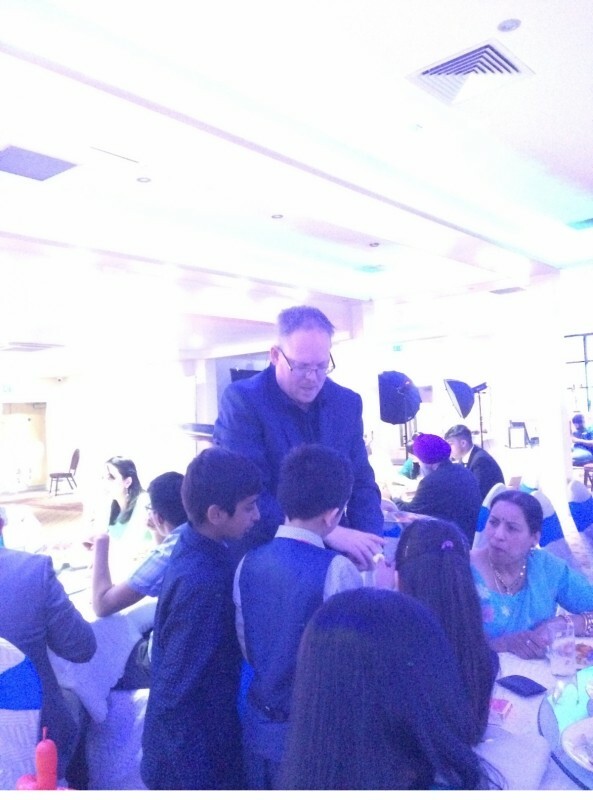 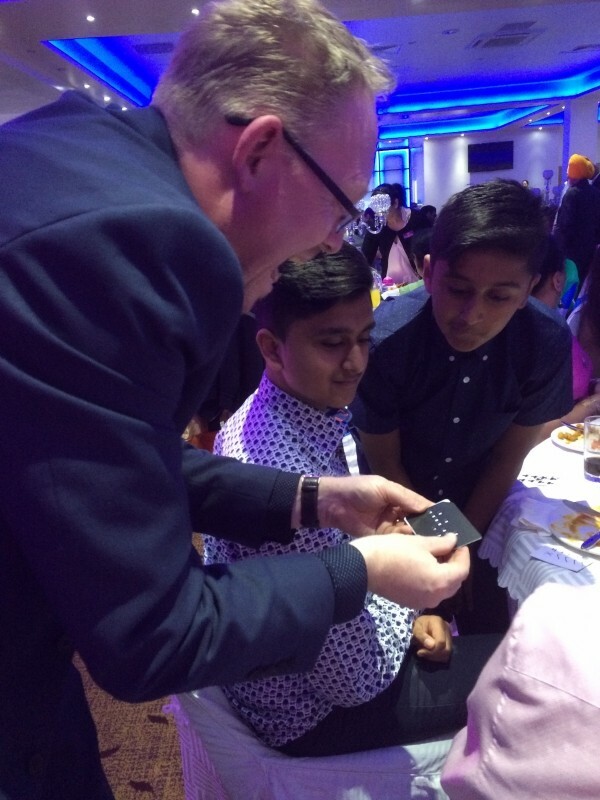 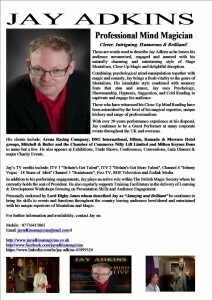 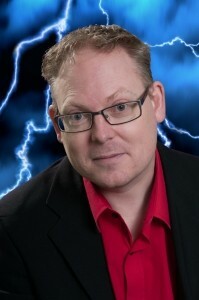 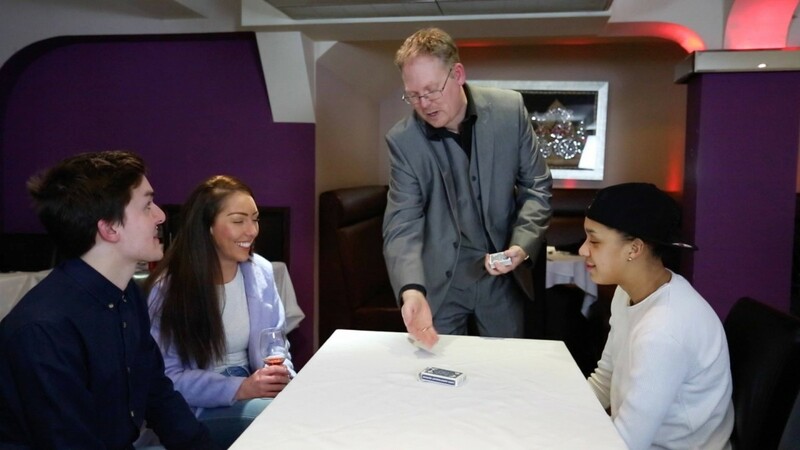 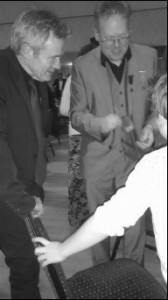 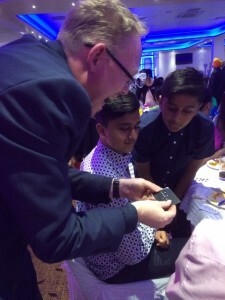 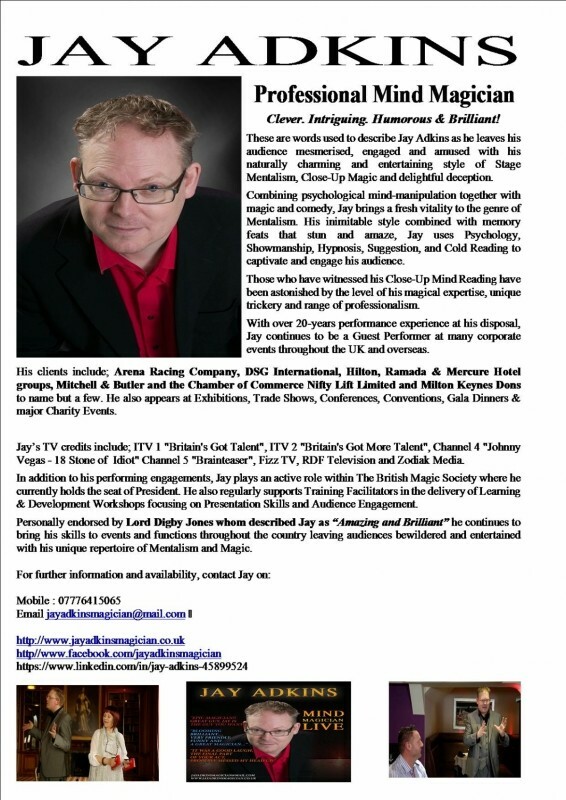 In addition to his performing engagements, Jay plays an active role within The Wolverhampton Circle Of Magicians (Winner Of The William Stevens Shield 2018), The British Society Of Mystery Entertainers, The British Magic Society. 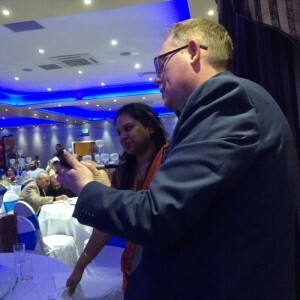 He also regularly supports Training Facilitators in the delivery of Learning & Development Workshops focusing on Presentation Skills and Audience Engagement. Cruise Ships Holiday Parks Wedding Reception Entertainment Birthday Party Entertainment Private Parties Corporate Events Cocktail Receptions Christening Entertainment Product Launches Trade Shows Christmas Party Events Bar Mitzvah Bat Mitzvah Gala Dinners Jewish Weddings After Dinner Entertainment.